Dental issues need immediate care and attention by an expert. The discomfort a dental issue can cause is unmatched! Regular dental care and overall dental hygiene helps reduce the risk of dental problems, but some issues are beyond control and self repair. A decayed tooth, a problem faced by everyone at least once, can be a great discomfort and pain if not treated on time. Many ignore a decayed tooth until the problem becomes too big and needs an immediate treatment. Luckily, dental sciences have advanced greatly and any and every issue can be treated. In fact, every issue has multiple treatment options and a patient can actually choose the best treatment, based on knowledge and expert recommendations by a dentist. A decayed tooth, if left ignored, leads to two choices- Root Canal or Tooth Removal. Both treatments have their own benefits and both can offer relief. Removes the pulp tissue and helps restore the original tooth. Ensures complete removal of infection. A quicker option; one time visit! These are the basic benefits of both treatments but an expert dentist will be able to guide you better. Sometimes one treatment may be more effective and a dentist may understand the need better. Always talk to your dentist and understand the need and procedure before making a decision. Tarneit Smiles has a team of expert Dentist Melbourne who offer the best recommendations based on experience and knowledge. The ultimately adopted method of treatment is based on the patient’s choice. 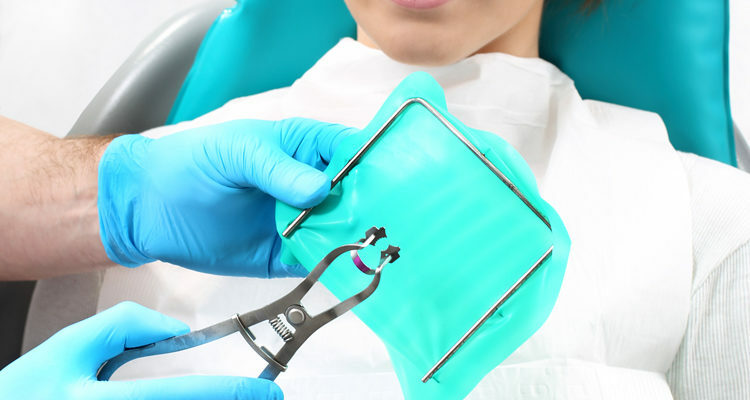 Whether you are looking for Root Canal Therapy Melbourne or Tooth Removal Melbourne, Tarneit Smiles guarantees and effective and efficient dental service. Visit us for a dental check up and make informed choices after understanding the situation, reviewing the possible treatments and understanding the benefits of each. Our team of Dentist Melbourne guarantees the best dental treatments that help you completely regain good oral health and relive pain and discomfort. For something as sensitive and important as your teeth only trust the experts! It’s time to understand your own dental needs and opt for the best and most effective treatments. Copyright © 2019 Tarneit Smiles. All Right Reserved.